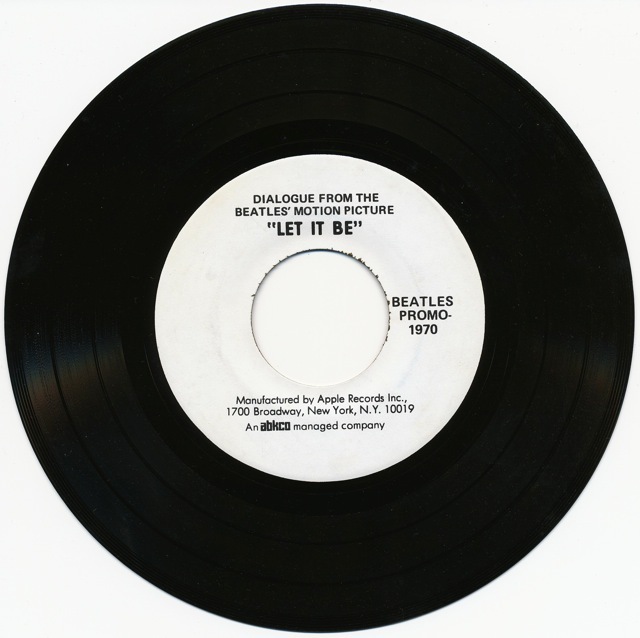 This entry was posted in Apple Records, Beatles, Beatles Collecting, Beatles Music, Beatles Related and tagged Apple Records, Beatles, Beatles Collecting, Beatles Related, Let It Be, Let It Be Dialogue, Let It Be labels, Rare Beatles by beatlesblogger. Bookmark the permalink. Let it Be is a sad time. The dialogue illustrates the disintegration of the Beatles. There was a lot of these conversations, inside the book given away with the first issues of Let it Be. I still have the book, but my big regret is throwing away the box. I knew it would be valuable to collectors, but I decided I would never sell the album, and the box was too big to keep in a bookcase or on record shelves. Did you ever find out if this record was in fact also sent to fan club members, and if so from what country? 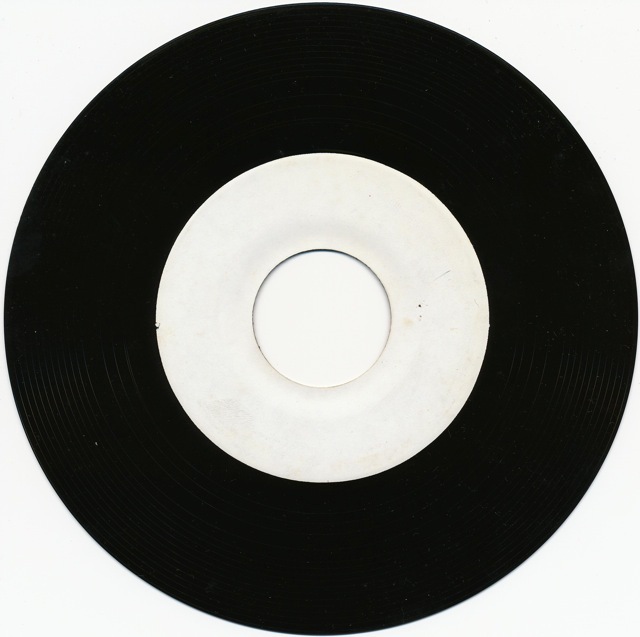 Or was it just a standard promotional record sent only to radio stations and the like. Nah, we never found out definitively. I get the strong feeling that it was more a release aimed purely at radio stations. It doesn’t strike me as a fan item at all. Being extracts from the LIB film, they were clearly hoping these would be played on air to get some publicity and “buzz” at the time.